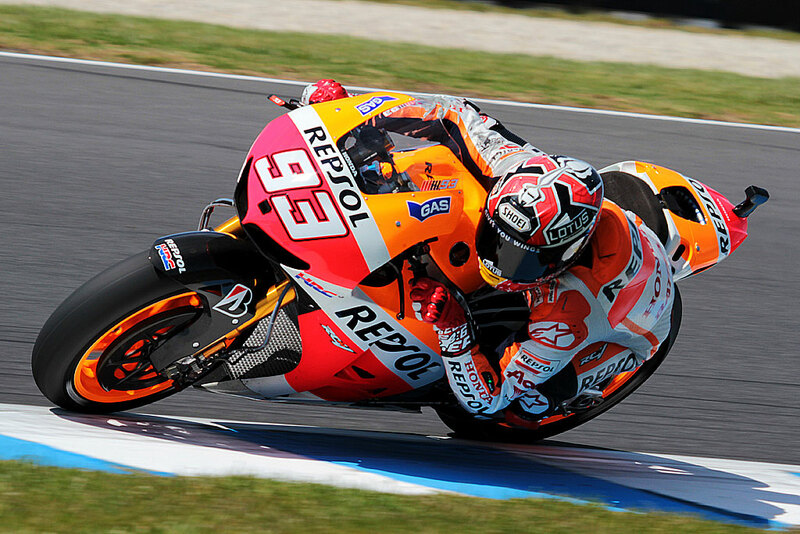 The decision to run the Australian Grand Prix as a flag to flag was fuelled by badly blistering Bridgestone tyres failing to adapt to the new track surface and hotter than expected conditions at Philip Island. Throughout the weekend once Bridgestone cut open their tyres they saw evidence of bad blistering inside the tyre even though on most occasions there was little physical evidence of problems. Most riders did not have issues with blistering on the surface or could not even feel the tyre performance dropping off. However with Bridgestone confirming the issue race direction felt that it had no choice but to take action. The options available to them were to run the race over half distance like they decided to do in Moto2, run the race in two parts as an aggregate race or change the flag to flag rules and allow riders to leave the pits on the same type of tyre as they started the race. Of these options the only suitable solution was to run the race as a flag to flag race. An aggregate race would have been very complicated for fans at the track to understand and a half distance Grand Prix would have resulted in lots of negative publicity from fans unhappy to only see a 14 lap Grand Prix. 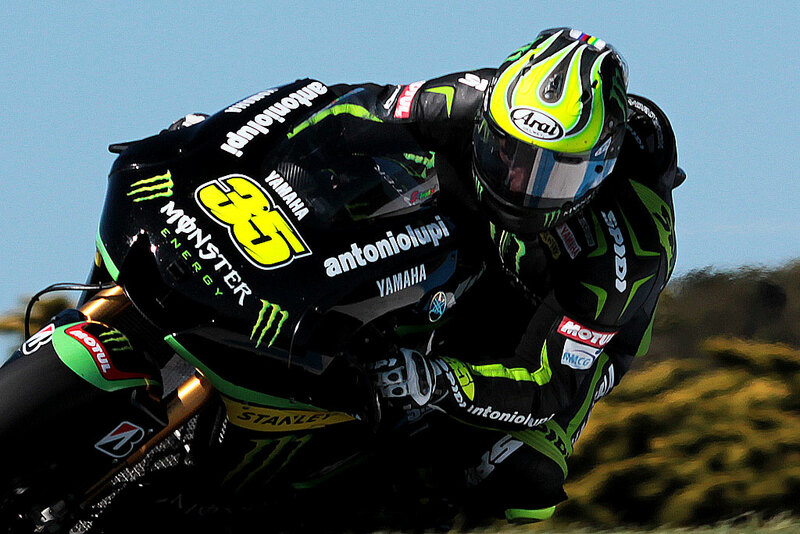 “If I had my choice I’d probably still run the soft tyre,” said the Tech3 rider. “The problem is with the hard tyre and not the soft as far as I am aware. No tyre had any problem except the extra hard that they gave me. 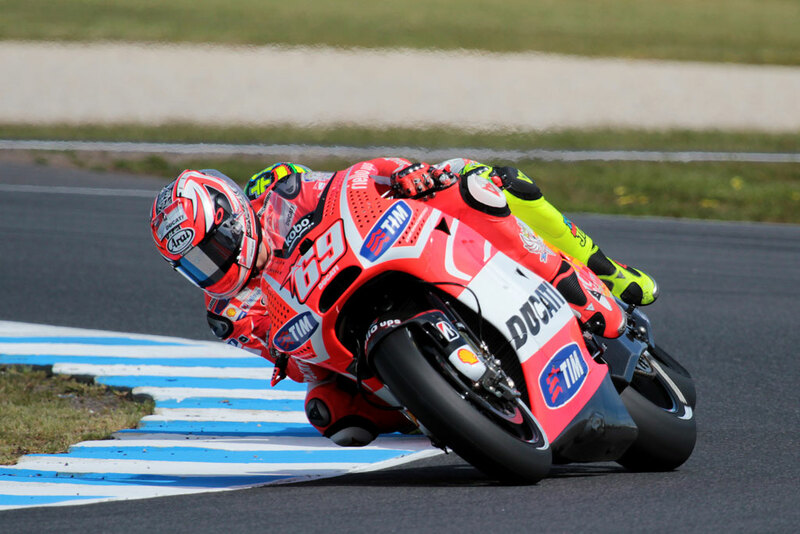 That Bridgestone hadn’t tested at Philip Island came under fire from many within the paddock and that this situation had happened as a direct result. Many cited cost cutting as the reason for the lack of testing but even in an era where there was no cost restrictions it was still common practice for World Championships to race at resurfaced tracks with no prior testing. Apart from the cost of having to fly to Australia to test the tyre surface another key issue would have been finding a common consensus for a team to assist Bridgestone with this test. 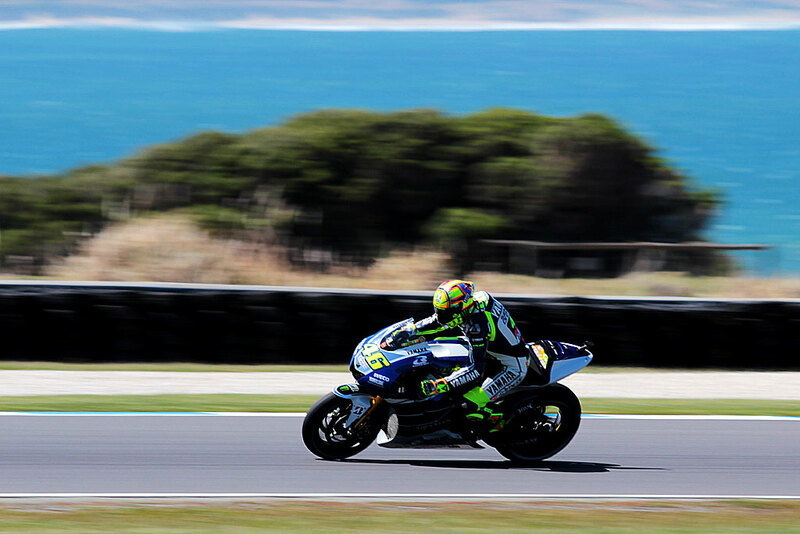 Given the competitive instincts of the paddock it is highly unlikely that Yamaha or Honda would have agreed for the other manufacturer to test at Philip Island. As a result even if there had been a desire to test here the actual chances of the test happening would have been very unlikely. It has been a massive PR disaster for the Japanese tyre manufacturer and shows once again the perils of being a single tyre supplier in a world championship. 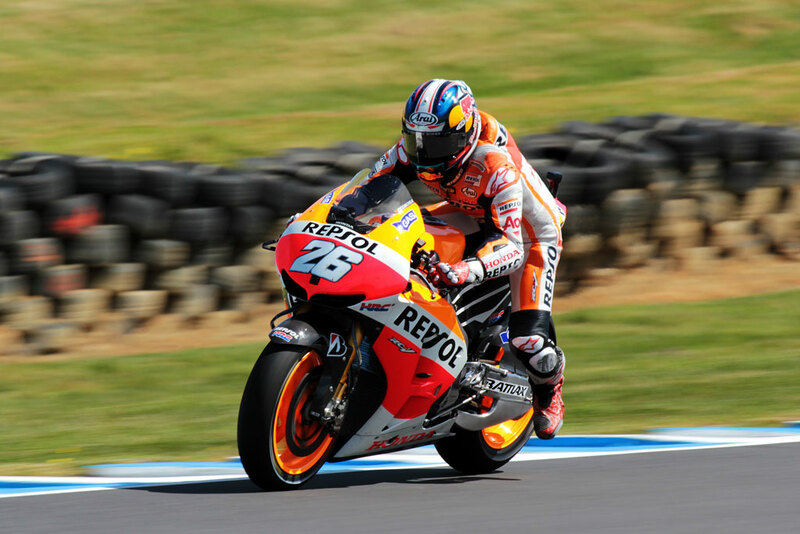 This entry was posted in MotoGP, News and tagged Australian Grand Prix, Bridgestone, Cal Crutchlow, Dani Pedrosa, Nicky Hayden, Phillip Island Grand Prix Circuit, Repsol Honda, Tire. Bookmark the permalink.